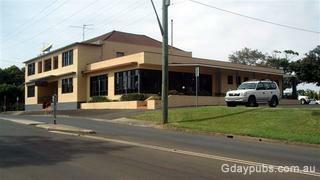 Located 10 klms south of Kiama on the Illawarra Coast. Take the coast road from kiama to Nowra to enjoy this town and spectacular scenery. Surfing, Fishing and spectacular views.